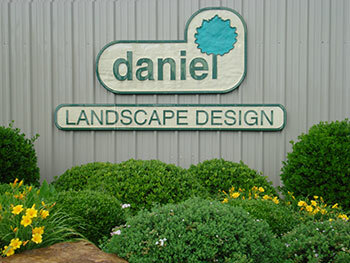 Daniel landscape Design has earned the reputation of building close client relationships. We feel that an open line of communication plays a vital role in the partnership that we want to form with our customers. We want that new landscape or even a renovation, irrigation system,or accent lighting to improve our customers lifestyle and add value to the property.